There's no introduction to Glitter Gal. The Australia based cosmetics company has made itself a name in the nail polish world with not one but two bedazzling and highly coveted holographic ranges. Lizard Belly is a holo lover must have. The color of the base is gorgeous and the linear effect is truly amazing, even more dramatic than in my swatches. I can't wait for a sunny day to wear it and let its mesmerising beauty express itself! Did you know that Glitter Gal uses a very specific kind of holographic pigment? I could really see the difference once I had one of their bottles in my hands. We use “true” holographic particles in our formulation. This one ingredient is 30 times more expensive than any other nail polish ingredient. Thus making our holographic nail polish the highest quality possible. 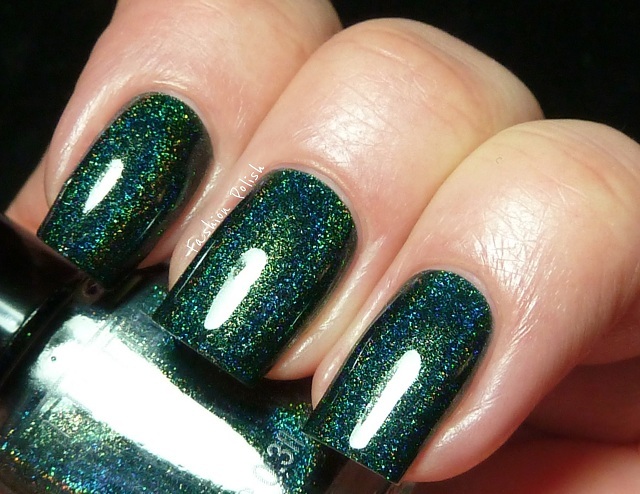 You will notice the smoothness to the finish of polish, and reflective effects are amazing. They are also the “Big 3 Free”. Many other companies have tried create holographics, but use the more affordable ingredients, which don’t give the polishes the same effect, we didnt want to compromise on quality and wanted to deliver to our customers a true holographic formulation. Glitter Gal products can be purchased online on glittergal.com.au (international delivery) and on various nail polish etailers. They retail for AUD$11.95, 9ml and will soon be available in full size / 15ml. For more information, please refer to Glitter Gal's website glittergal.com.au, Facebook page, Twitter account or blog. You can also subscribe to their newsletter to be first to hear news, new releases and exclusive competitions and give-aways. stunning! really need to try a gg. Looks great on your nails! 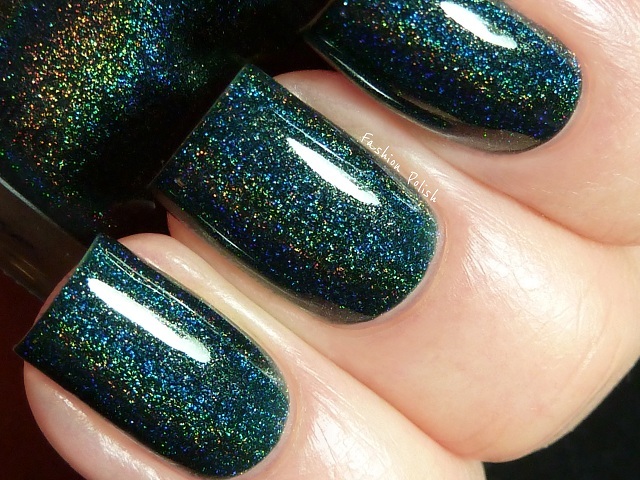 I've been seeing this polish a lot and I think this is one of the few holos that I actually really want. Are they available in the US or is the only way to get them online? Ow wow, that's seriously stunning!! And the pics are *beautiful*! This is one of my lemming! Awesome photos! 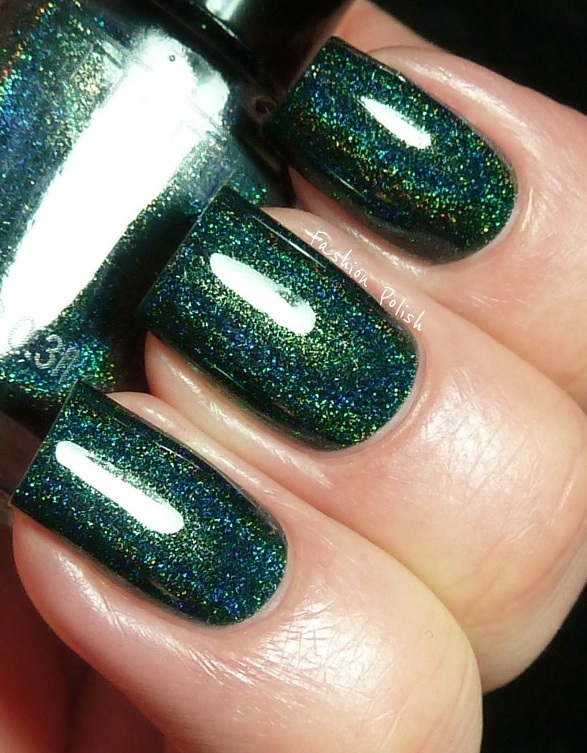 This is probably gonna be *the* polish that makes me throw my budget restrictions out the window and go for it. :) There have been temptations before but nothing like Lizard Belly. oh my, i love it !!! This looks stunning on you! I was wondering why the Lizard Belly I own looks more black, and yours show the green more? Just wondering. This was my biggest lemming for a long time but I just had to get it and it is amazing!!! I just love it! 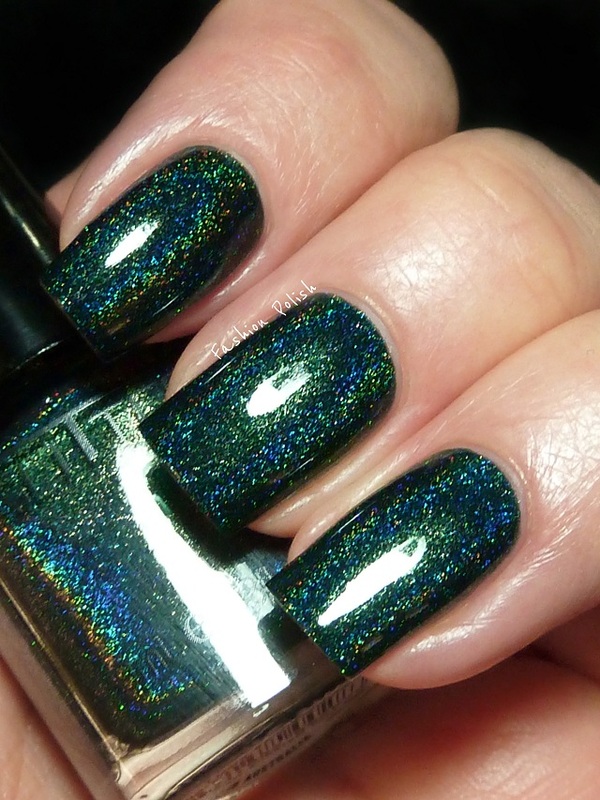 You had me at holo! LOVE this shade! Ahh I can't wait to try this color! Hi, I just discovered your blog today thanks to Llarowe's FB post. You have amazing nails! I want to take out my Lizard Belly again after seeing your post. Can I ask what cleanup brush you use? Your nails are perfect! drool ... drool ... drool ... DROOL! I need it!